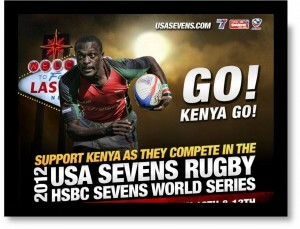 Kenyans Connect 2012, Las Vegas! Kenyans Connect, in conjunction with the Embassy of the Republic of Kenya, Washington, DC presents Kenyans Connect 2012, Las Vegas! 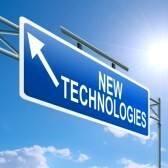 …a very different event… INTERACTIVE! ENGAGING! VEGAS!….don’t miss it! COME IN EARLY FOR AN ALL INCLUSIVE WEEKEND! Registration fees include Opening Reception, All Day Diaspora Conference, Breakfast, Lunch, Dinner Gala / Entertainment, Raffle Prizes, The Las Vegas Strip and so much more! A weekend for the Diaspora…INFORMATION, KNOWLEDGE, NETWORKING & RUGBY!!! See you in the entertainment capital of the world!! 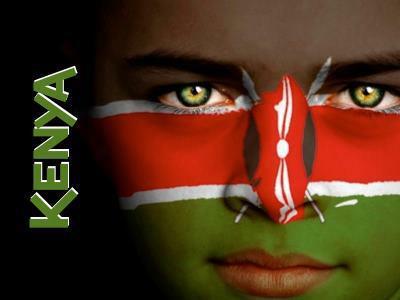 Join the excitement…all Kenyans and friends invited! Countdown is on! Spread the word AND stay tuned! 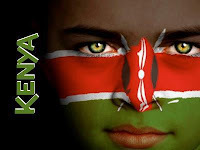 Kenyans Connect is a consortium of Diaspora organizations in conjunction with the Embassy of the Republic Of Kenya, Washington DC. It arose from the need to bridge the gap between the Kenyan Diaspora and their need to be a part of Kenya’s development. It also intends to provide a platform for government and corporate entities to connect with the Kenyan Diaspora for the benefit of helping build Kenya. The tag line ‘For the Diaspora, by the Diaspora’ speaks to the identify of the organization and its willingness to include any and all Diaspora organizations for the common good of Kenyans. If you represent a Diaspora organization, please email us at info@KenyansConnect.com so we may include you in the initiative.